Designed for individuals wishing to qualify professionally in Indian Head Massage. Be qualified to offer Indian Head Massage as a professional treatment. Be able to apply a range of traditional Indian Massage techniques. Have a knowledge of the history and benefits of this traditional treatment. This course is for beginners and existing therapists looking to add this beneficial therapy. This course will give you the information and knowledge to start practicing Indian head massage to a professional standard. This is a wonderfully non-invasive relaxing treatment and involves the head, face, neck, shoulders and upper back. It can be done anywhere and is a great stress reliever. The treatment has been practised in countries such as India for over 1000 years. 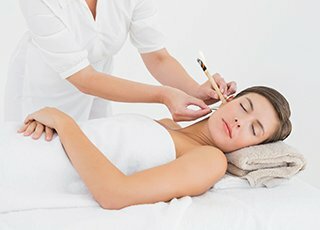 Combining both Western and Eastern techniques, this course will enable qualified therapists to offer an extremely effective and safe treatment which helps tone muscles, relieve eyestrain and headaches, improve concentration and boosts the immune system. It also helps to eliminate muscular tension and restore joint movement by stretching and mobilising the tissues of the neck and shoulders. This course is highly practical and the techniques taught include massage to the shoulders, arms, head and face. The beauty of these techniques is that they can be performed through the clothes on a chair and thus can be taken into offices etc … there is a great potential for these techniques to be integrated into the workplace to help relax, reduce stress and revitalise ! History and development of Indian Head Massage. Client consultation & record keeping. Practical techniques to the upper back and shoulders, upper arms, neck, face and scalp. Oils used during the treatment. Qualification / Certification: Upon successful completion of the course you will be awarded a ‘Indian Head Massage Diploma’ by Helen McGuinness Health & Beauty Training International. CPD Points: Our Indian Head Massage Diploma accredited by the Beauty Guild, is worth 13 CPD (Continuing Professional Development) Points. 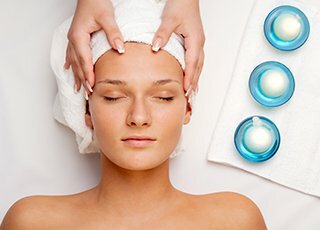 Indian Head Massage Course Questions ? How can I add to my Indian Head Massage skills ? 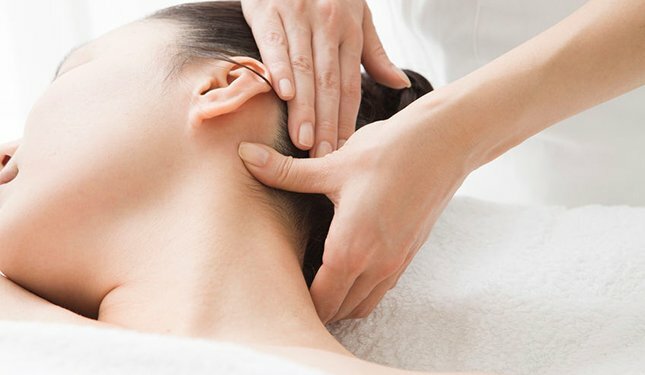 To compliment your Indian head massage skills, you may like to consider our Swedish Body Massage Course, our Facial Massage & Skincare course, perhaps our Reflexology course or our Ear Candling Course.